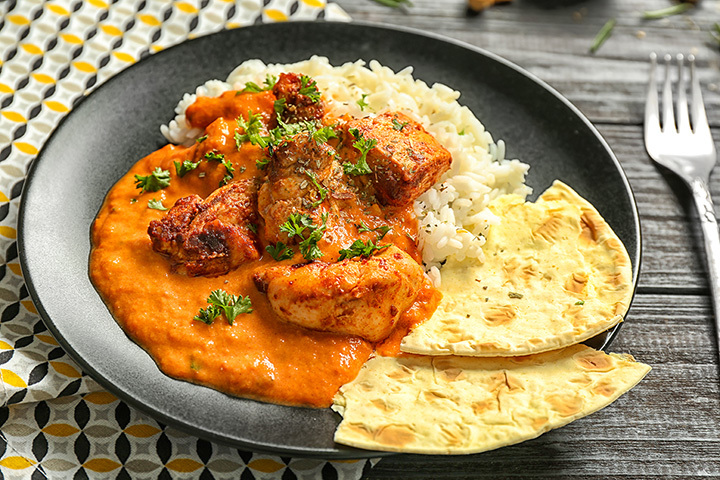 From tandoori chicken to lamb curry, the authentic Indian restaurants of Maine are serving up only the best. It doesn’t matter if you’ve long been a lover of Indian cuisine or if you’ve never tried it before, check out our favorite restaurants in the state! Taj Indian Cuisine melds the flavors of nuts, fruits, and cream to make sauces for their many savory dishes. Family owned and operated, the chef returns to India periodically, bringing back even more recipes. Check them out for dinner or for their luncheon buffet. The ambience and décor at Tulsi Indian Restaurant is almost as delightful as its dishes. In addition to their Indian dishes with a western flair, be sure to check out one of several Indian cocktails available. Mother India is known for the welcome way they make their patrons feel. Rich in Indian herbs and spices, they specialize in Tandoori cooking, which takes place in clay ovens. Visit them for dinner or for their lunch buffet. The seafood curries at the Jewel of India are customer favorites. Top one off with mango ice cream or ice cream garnished with mango pulp, for a rich, creamy dessert. They pride themselves on seasoning your entrée to your liking. Choose from hot and spicy, medium or mild. Shere Punjab operates under the principle that guests are representatives sent by God, according to their website. Providing a welcoming atmosphere and authentic dishes of all varieties. Every palate will be satisfied with the options at Shere Punjab. Located on Main Street, Taste of India has made many happy customers since arriving in Bangor. Featuring a large vegetarian and vegan menu, they also serve up delicious chicken, lamb and shrimp dishes. Repeat customers love their tandoor bread. Customers who have traveled the world sing the praises of Mughal Palace. Whether sampling from a variety of dishes on their lunch buffet or selecting an entrée at dinnertime, even the most discerning palates enjoy coming back time and time again. Gluten free and vegetarian options are always available. Family owned and operated, Tandoor Restaurant has been feeding Portland customers for more than two decades. The lamb curry is a fan favorite, as is the coconut soup. The service and surroundings are as special as the dishes served. In business since 1991, Bombay Mahal is Maine’s oldest continually operating Indian restaurant. The restaurant itself features authentic artifacts and art from India, and the dishes served are divine. The chefs here are noted for diversifying the dining scene in the state. Serendib Indian and Sri Lanken Cuisine had a Maine honor bestowed upon them recently that many down east restaurants only hope for. Down East magazine ran an impressive spread, replete with several photographs of the dishes served here. The cashew curry comes highly recommended and the Sri Lanken dishes have quite the following, too.